Lindsey Buckingham, guitarist and songwriter extraordinaire, has left the group Fleetwood Mac, Variety has confirmed. 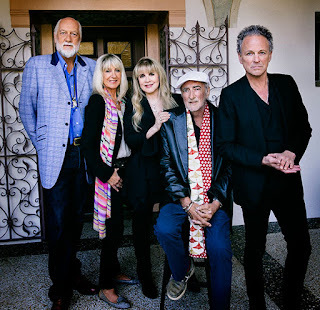 Buckingham has been a key member of Fleetwood Mac, playing with the band from from 1975 to 1987, then, after a decade-long break, returning to the fold in 1997. 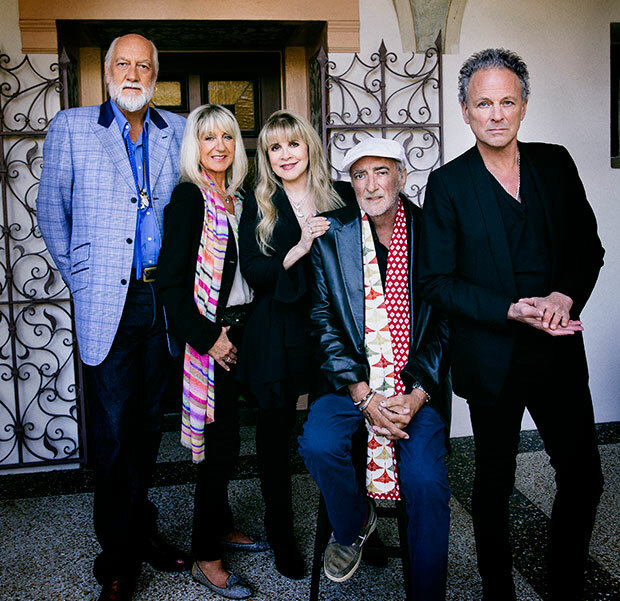 Fleetwood Mac was inducted into the Rock and Roll Hall of Fame a year later. 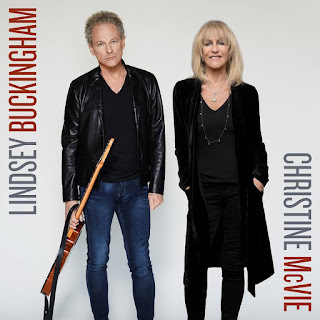 News of the exit was first shared by guitarist Billy Burnette, who tweeted on April 4, “Breaking news: Lindsey Buckingham is out but I’m not in.” The message was deleted a few hours after posting. 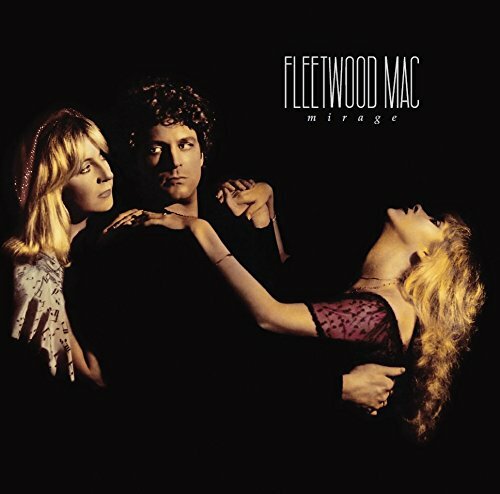 Presumably, Burnette, who replaced Buckingham in the group from 1987 until it went on hiatus in 1995, was angling for a position in the band. 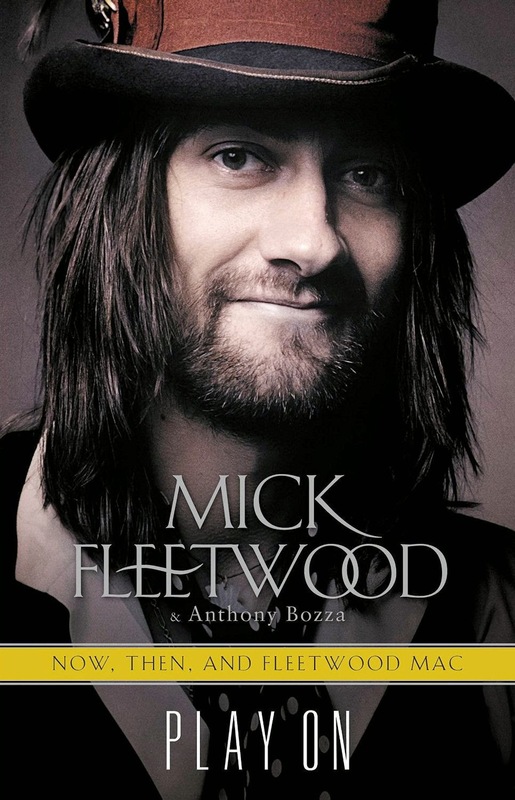 As a solo artist, Buckingham has released six studio albums. 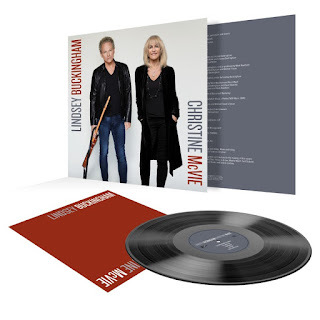 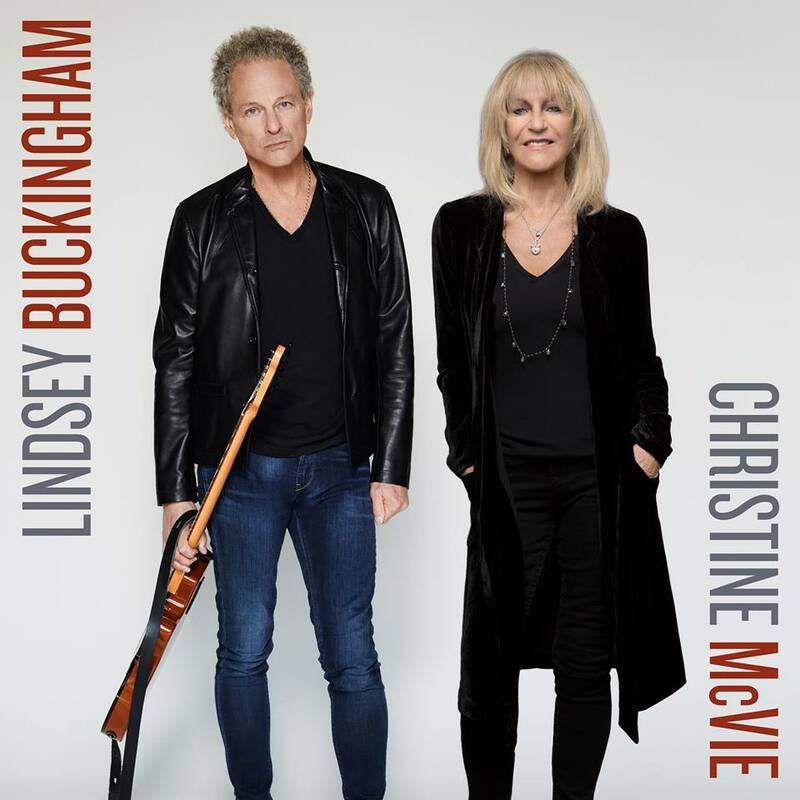 Last year, he and Christine McVie teamed for a well-received collection of original songs under the banner Lindsey Buckingham Christine McVie. 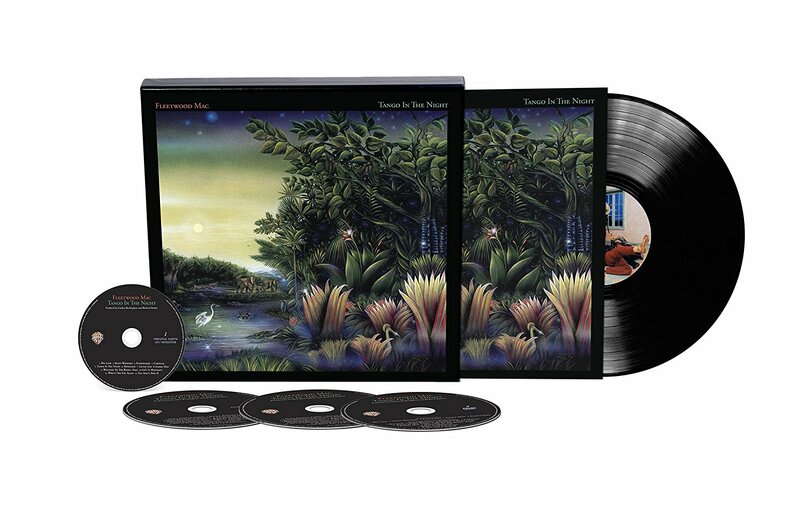 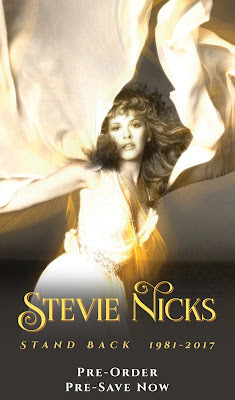 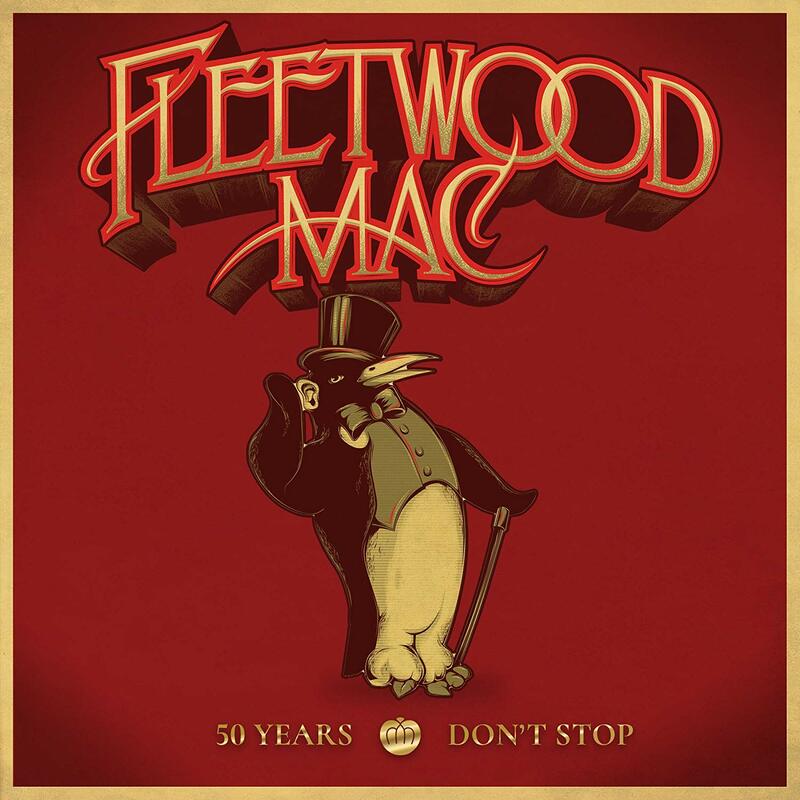 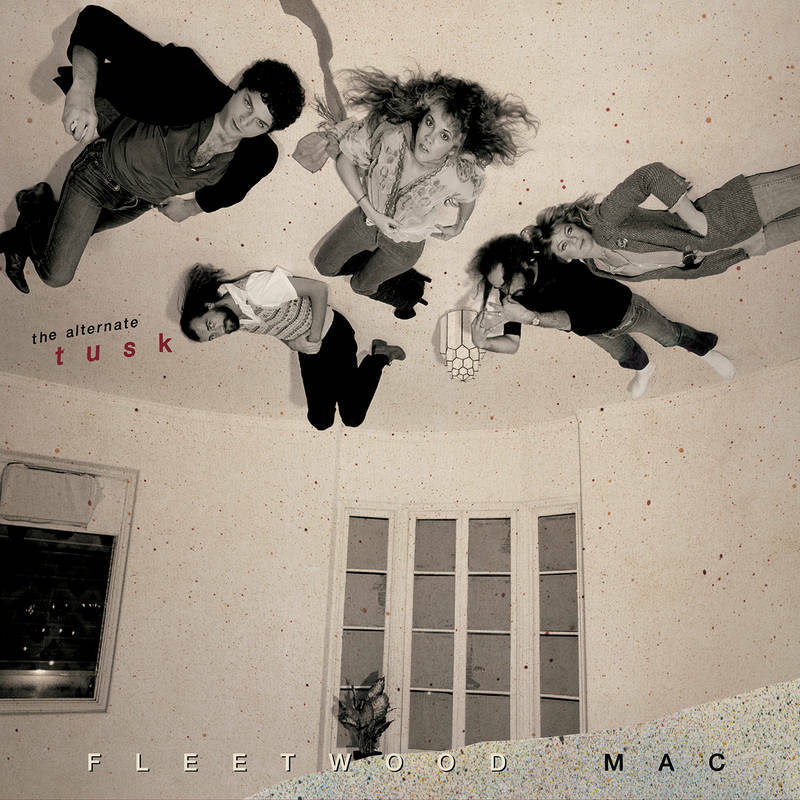 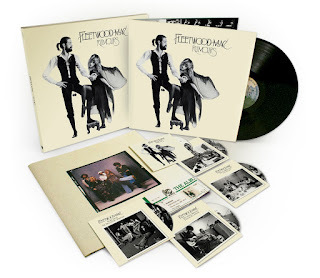 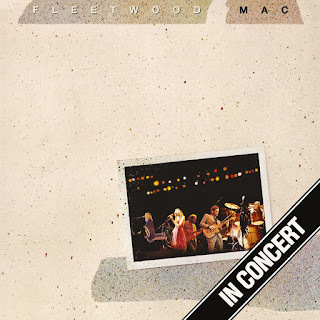 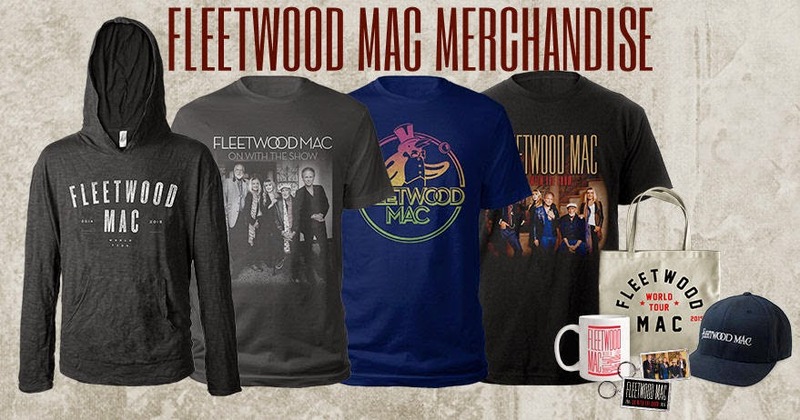 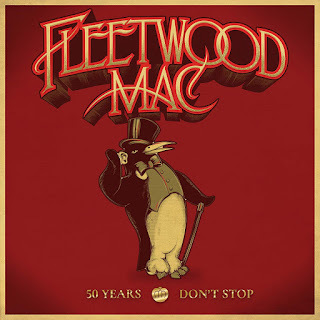 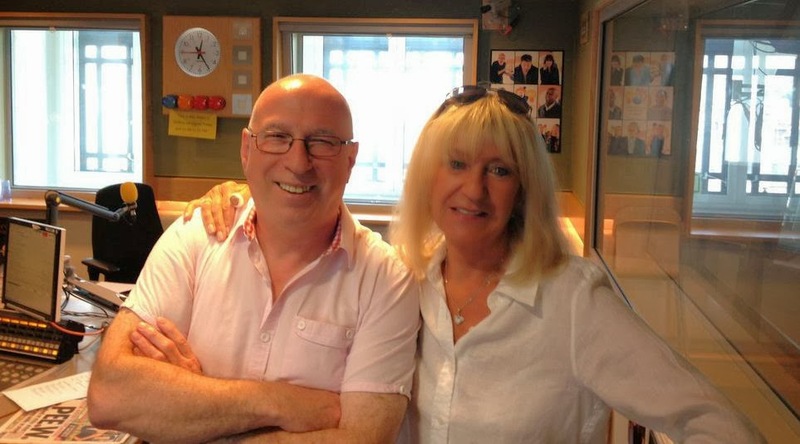 Fleetwood Mac is managed by CSM and Suretone Management and booked by CAA.